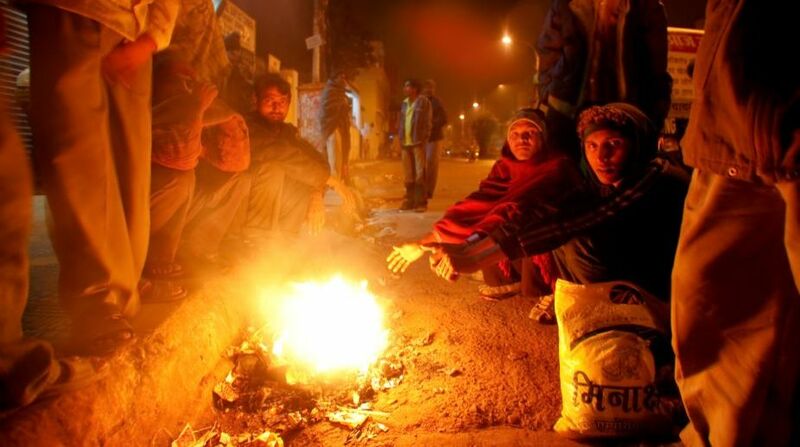 Mercury dropped to 1.8 degrees Celsius in Churu, which remained the coldest place in Rajasthan last night, the meteorological department said today. Pilani and Sriganganagar recorded minimum temperatures of 2.4 and 3.9 degrees Celsius respectively, while the night temperature at Bikaner, Sikar, Vanasthali, Barmer, Jodhpur, Jaipur and Kota was 5.2, 5.5, 7.6, 9.1, 9.8, 10.7 and 12.2 degrees Celsius respectively, according to a MeT report. A dense to very dense fog was also witnessed at a few places in the northern parts of the desert state, which affected vehicular traffic, the report said.